We understand that the primary focus of Logistics Managers is to have the right thing, at the right place, at the right time and we are confident in delivering this to you over and over again.  Every single item that we handle is assigned a unique batch reference number as it enters our business and this number lives with the item throughout its duration with us. The batch number is fully traceable and every activity and movement associated with the item is logged. Components are inspected upon arrival and are only assigned a stores location once they have passed. In 2016, investment was made in a new storage and distribution centre to provide us with additional space for over 465 Euro-pallets and nearly 2000 individual location spaces for smaller items on a two tier shelving system. The building has smart climate control and all operations are carried out in clean dry conditions. With this facility we can now, more efficiently than ever, manage deliveries both large and small. Recently, for example, we supplied a full 6 meter container to one of our overseas customers and in a typical year it’s not uncommon for us to dispatch over 16 million individual line items across thousands of separate customer orders. 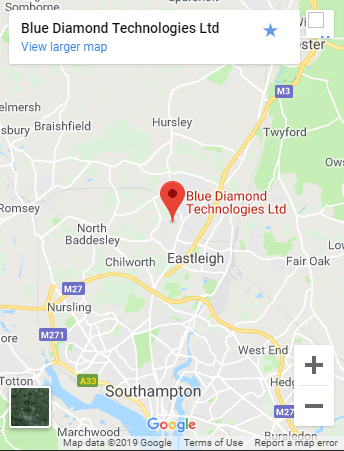 To minimise errors, our picking, checking and packing functions have been organised to ensure that different members of our warehouse team are used for each process and with a combined total of over 130 years’ warehouse service with Blue Diamond Technologies we are very proud of the level performance the team achieves. Special packaging, labelling and transport can be provided to complement your overall supply chain management needs. More information about our new storage and distribution centre can be found in the section below.